From Long Beach, California comes the band OF LIMBO, and with them, the harrowing hard rock austerity they embody in a brand new video. 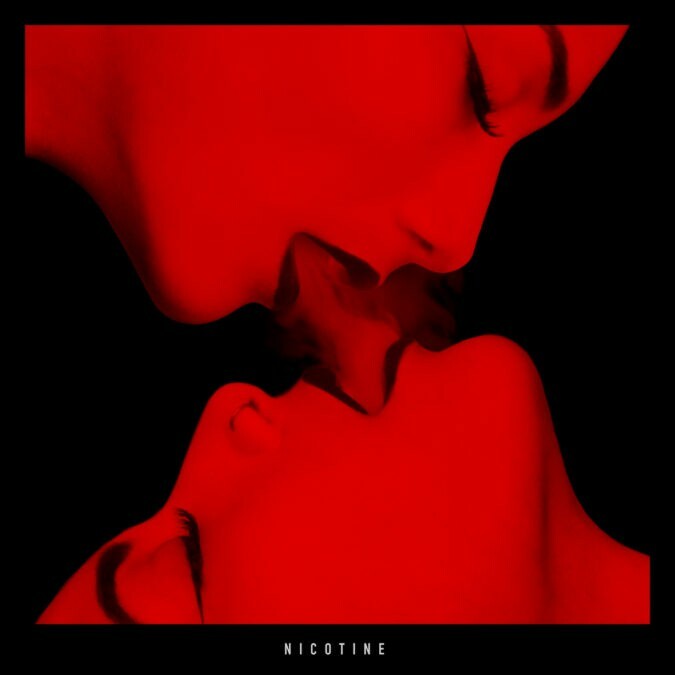 “Nicotine” is the title track of the band’s second record, released in 2017, the follow-up to a 2015 eponymous release. The song is a slow burning inferno of striking guitar and molten rhythms, its riveting atmospheric flourishes only giving way to infectious hooks. Exuding a magnetic energy about it, the song is an addictive rocker chock full of edgy rock toxicity. The video for “Nicotine” was directed by Brandon Troy Vancour, in association with Armada Productions, and was filmed at NuVisions Studio in Santa Ana, CA.